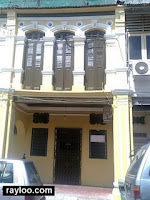 Small heritage shophouse about 500sf. 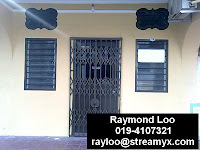 Separate entrance for upstairs. 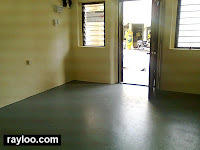 Ideal for small office, small retail like hand phone shop. 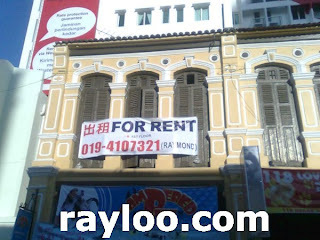 Just behind Air Asia Hotel and walking distance to New World Park. 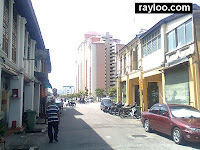 Click Here For Kedah Road In Google Map. 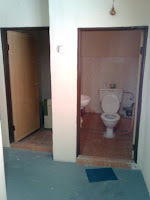 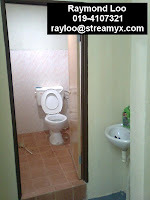 (Above) Ground floor toilet and hall. 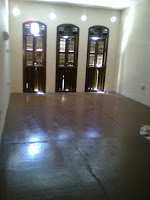 (Above) Hall on 1st floor and toilet upstairs.